Kevin Klein - Conseillers T.E. 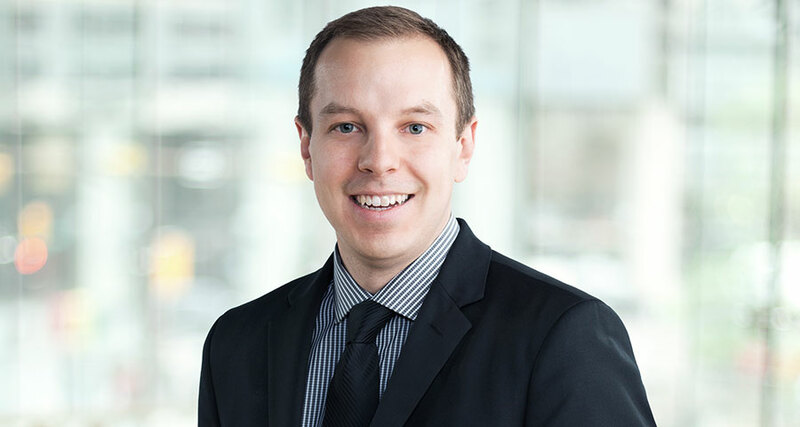 As an Investment Counsellor in our Calgary office, Kevin takes a holistic approach with his clients, seeking to understand their unique circumstances before offering investment solutions. Upon graduation, Kevin’s keen interest in investments and the markets led to a career in the financial services industry. Kevin joined T.E. Wealth in 2012 and applies his attention to detail to the creation of asset, portfolio and account management strategies. Kevin holds the Chartered Financial Analyst (CFA) and Certified Financial Planner (CFP) designations. He graduated from the University of Calgary with a BA in Economics. In his spare time, Kevin enjoys basketball and golf – but wouldn’t wager on his skills for either.